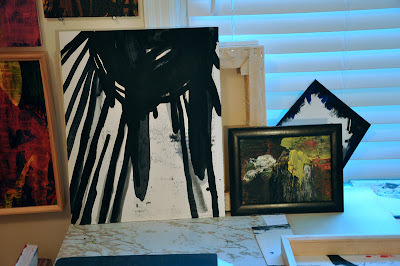 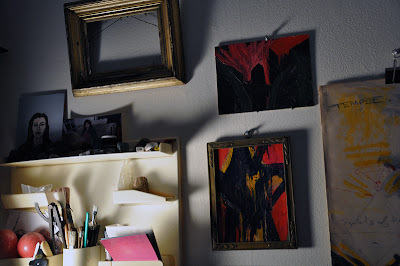 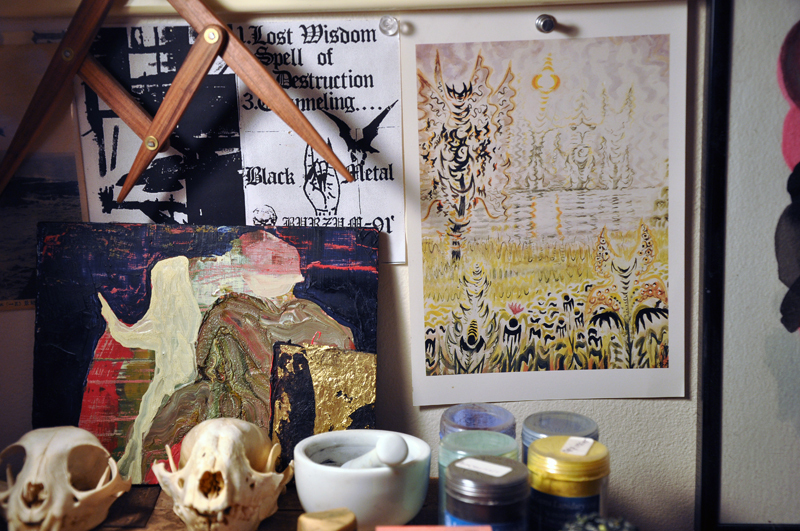 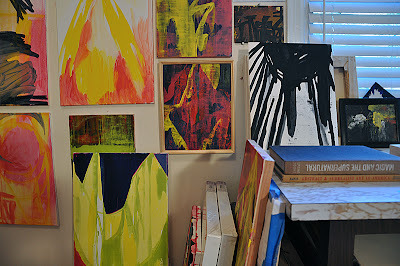 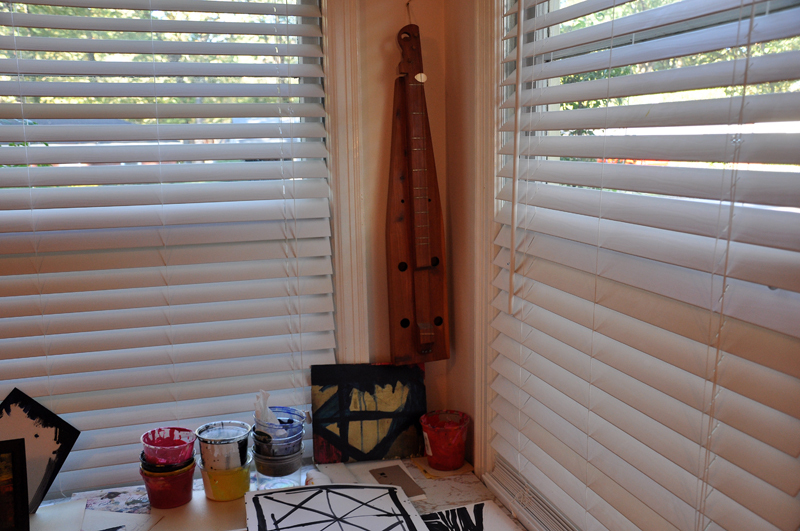 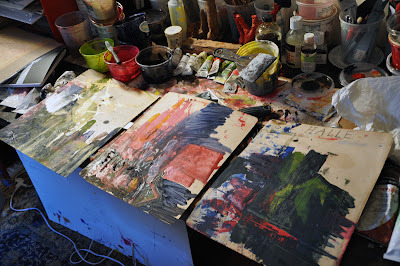 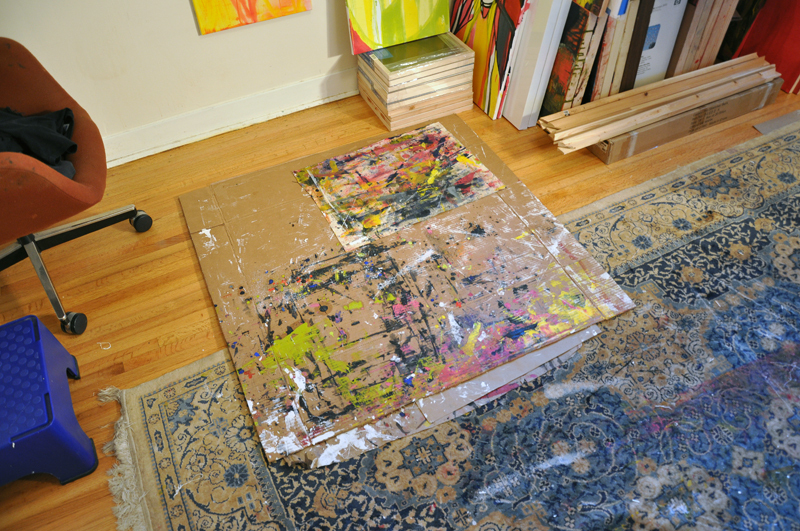 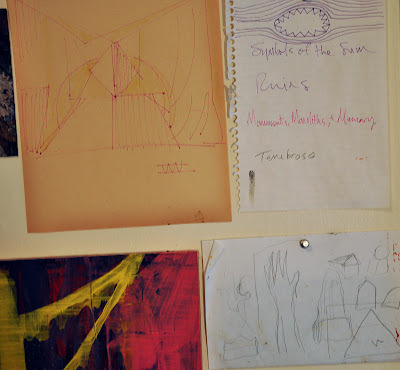 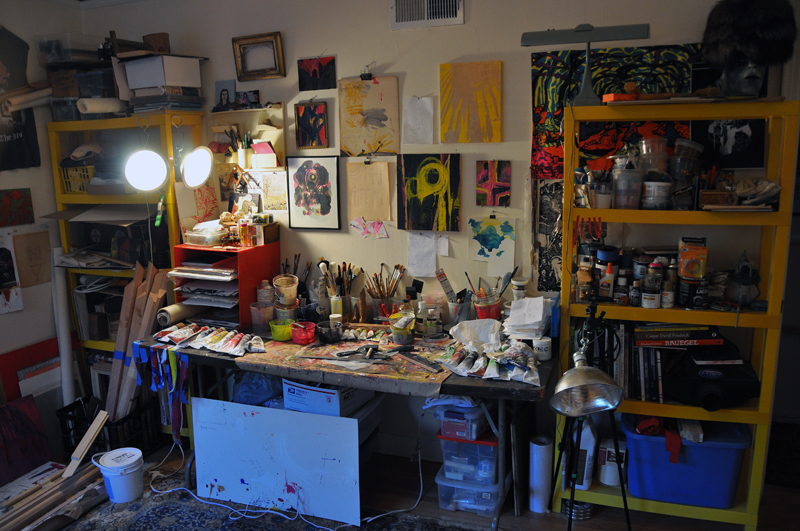 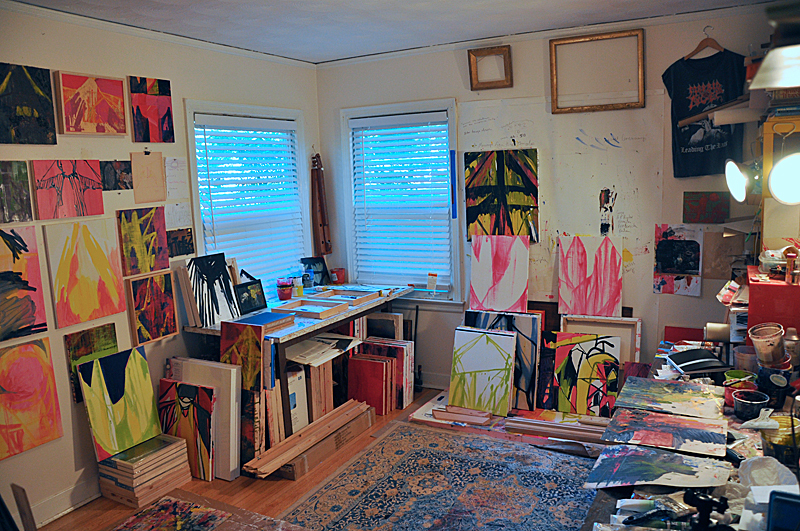 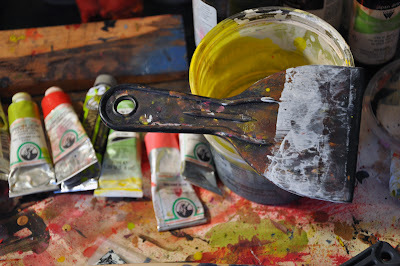 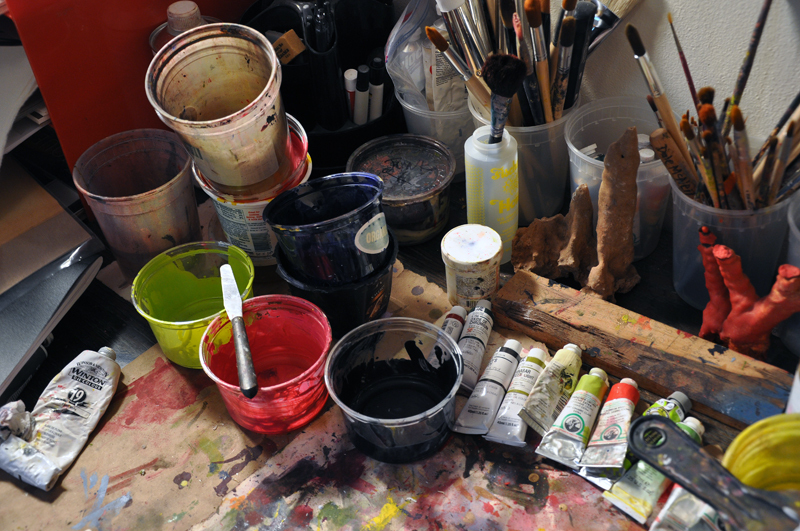 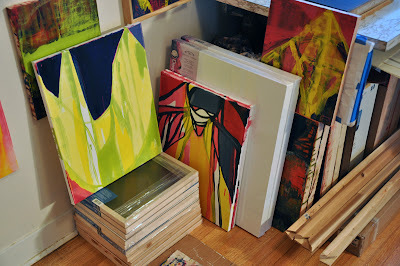 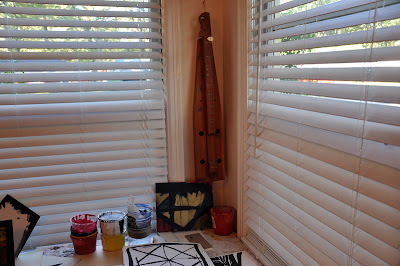 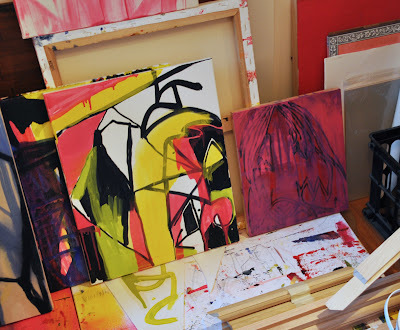 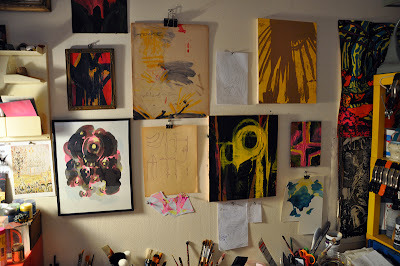 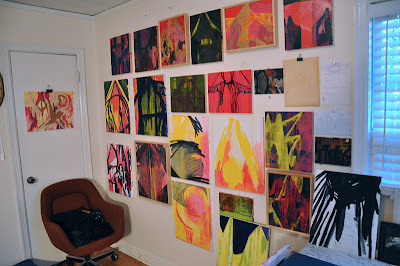 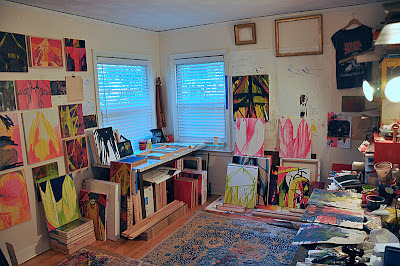 Last October I was able to visit, painter, Dale McNeil's studio in Memphis, TN. 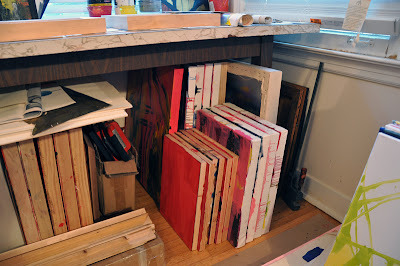 This photo blog presents studio views and unfinished work that McNeil was preparing for his upcoming online exhibition @ Brian Edmond's Curating Contemporary website. 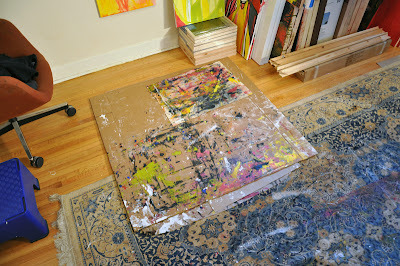 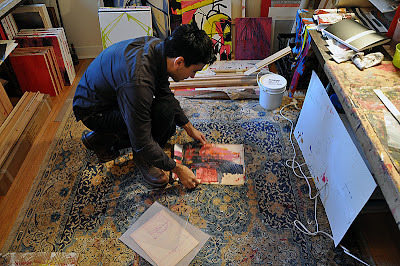 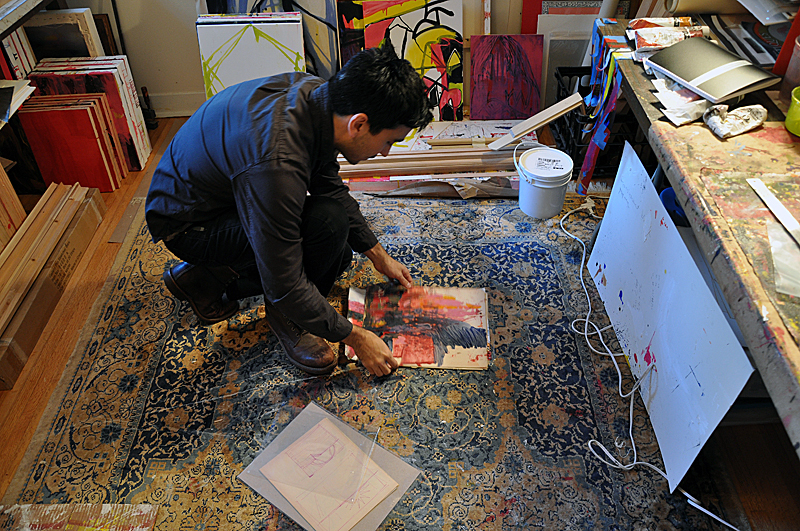 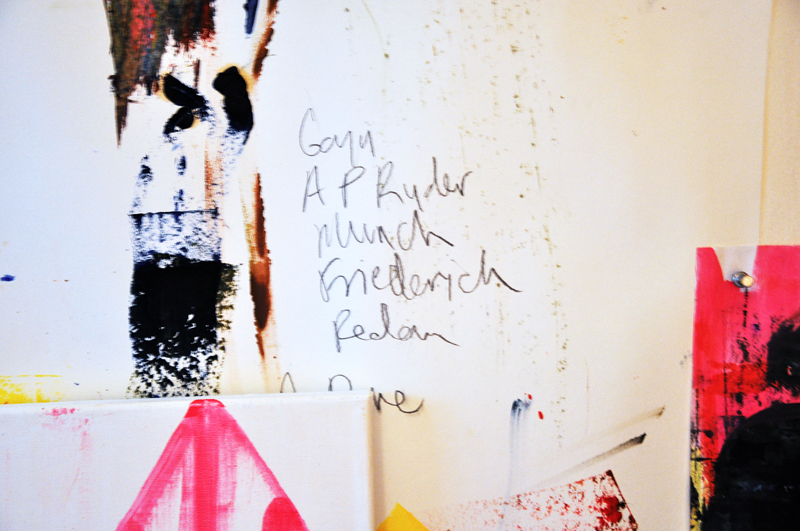 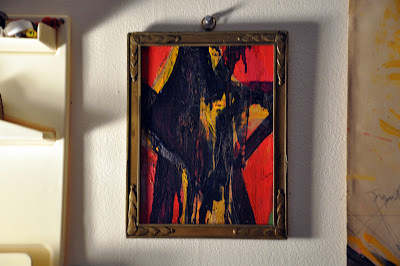 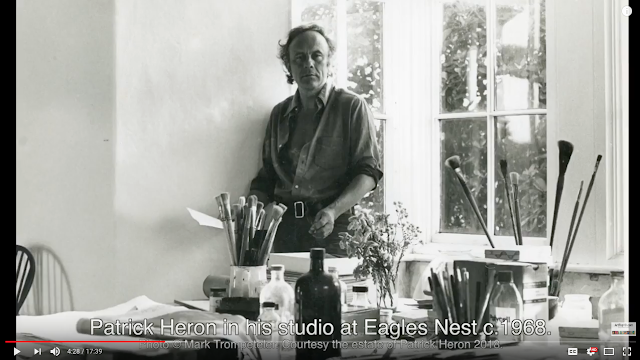 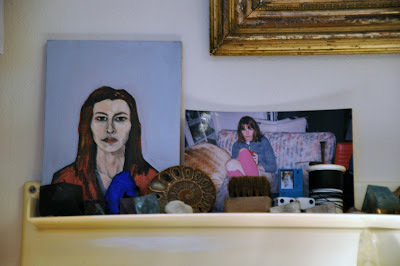 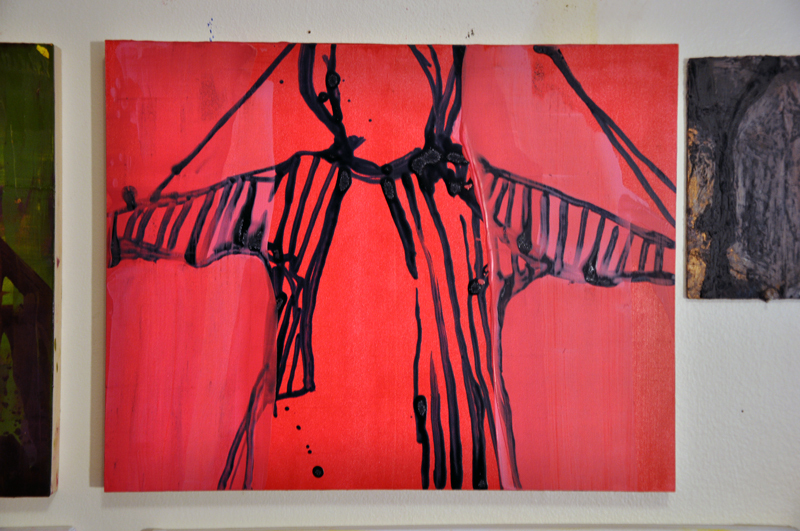 I use my paintings as a record of ideas easily forgotten and often misunderstood. 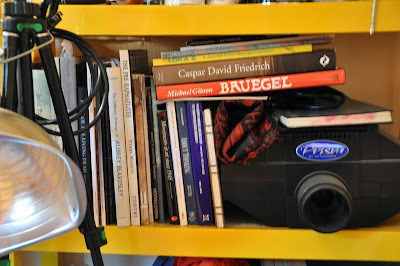 I keep my tools for recording simple and often they are imperfect. 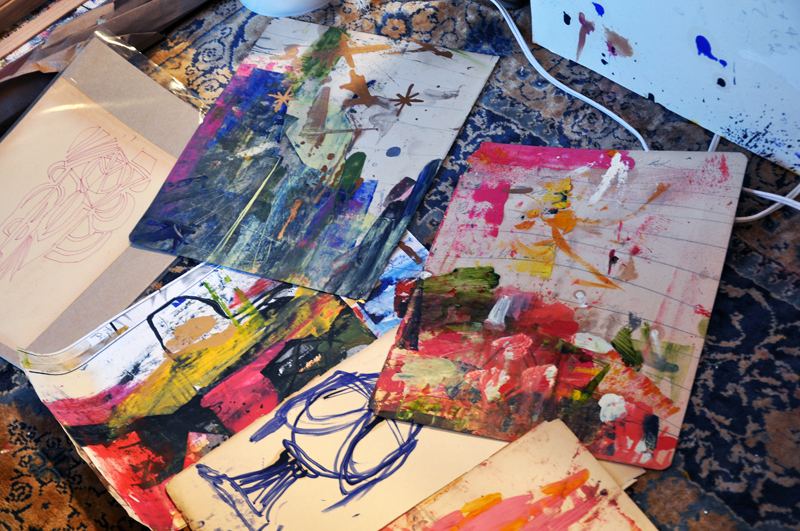 Paint is not a perfect record, paint is not perfect, paint is evidence of life. "…the simple imitation impulse to enter into disputation with nature as, on the other hand, the utilization of natural forces (which is, after all, also a disputation with nature) has to do with the higher psychic impulse to create gods for oneself." 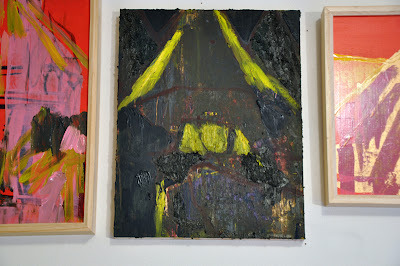 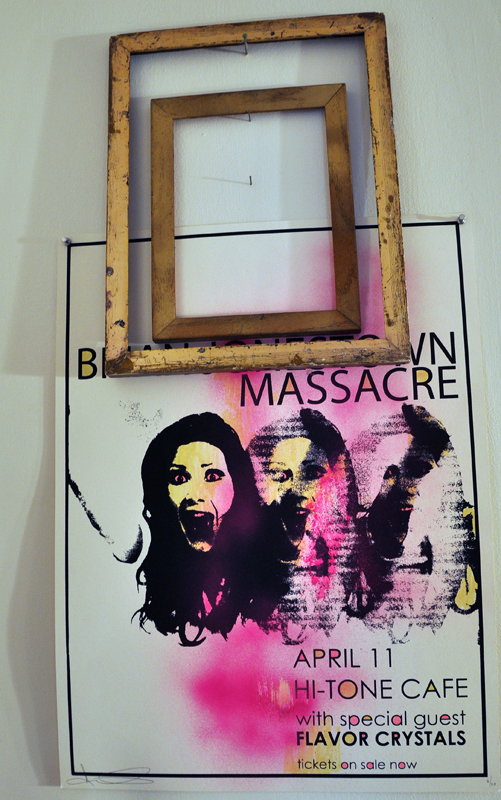 For more information on Dale McNeil and his work visit his website here. 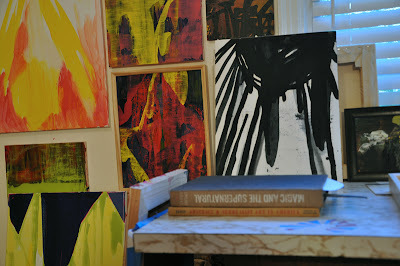 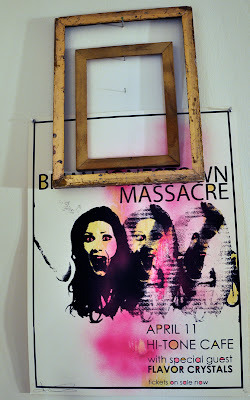 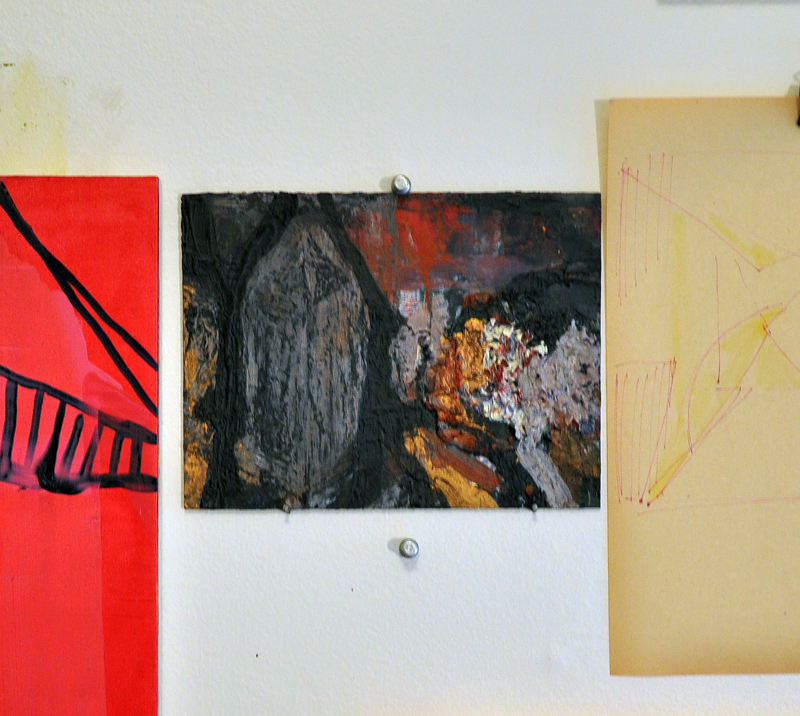 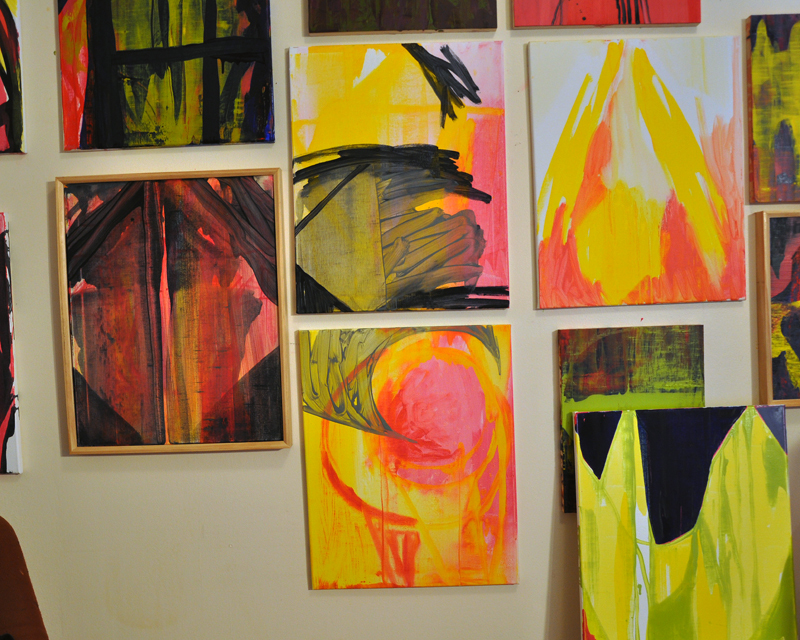 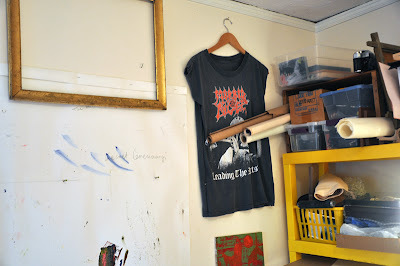 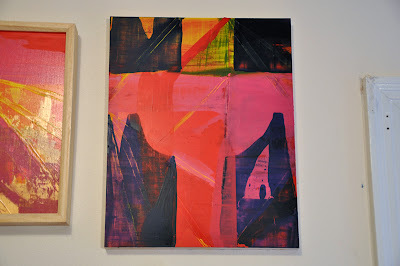 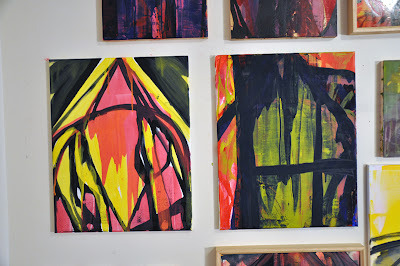 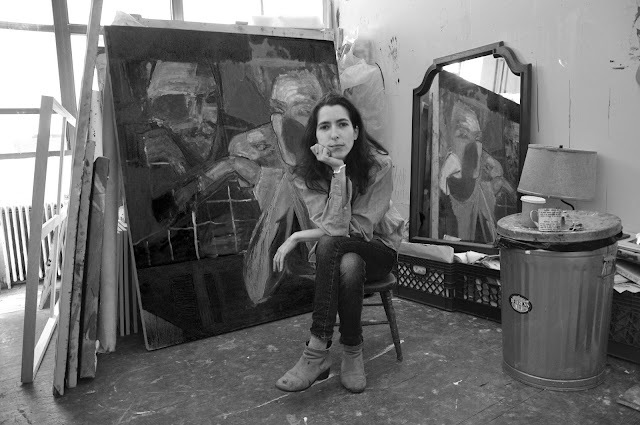 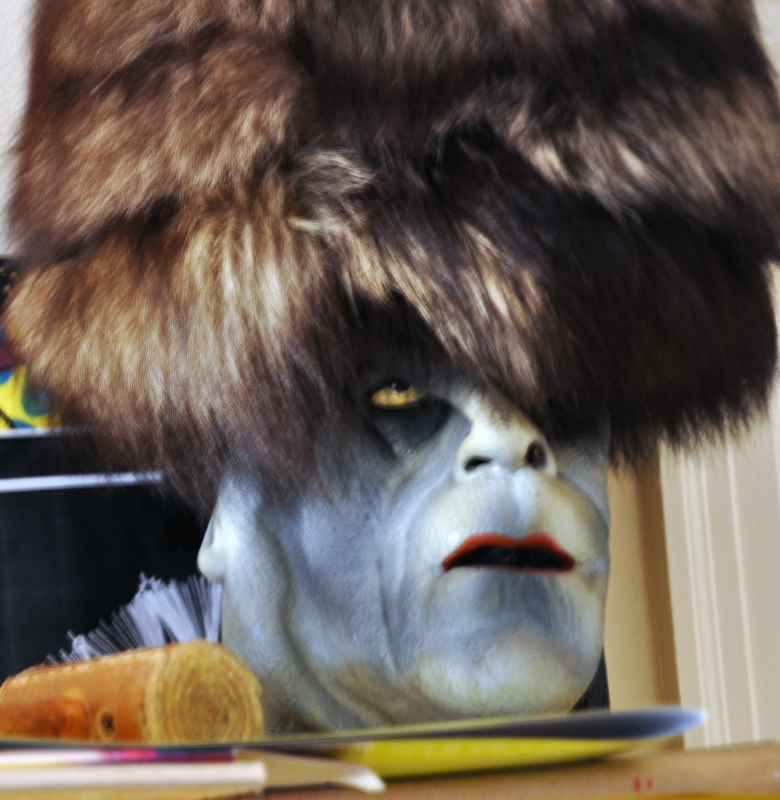 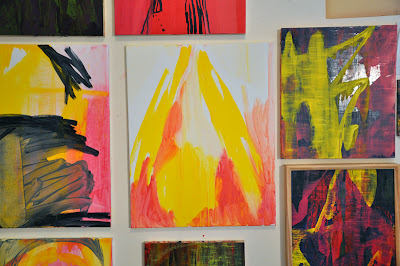 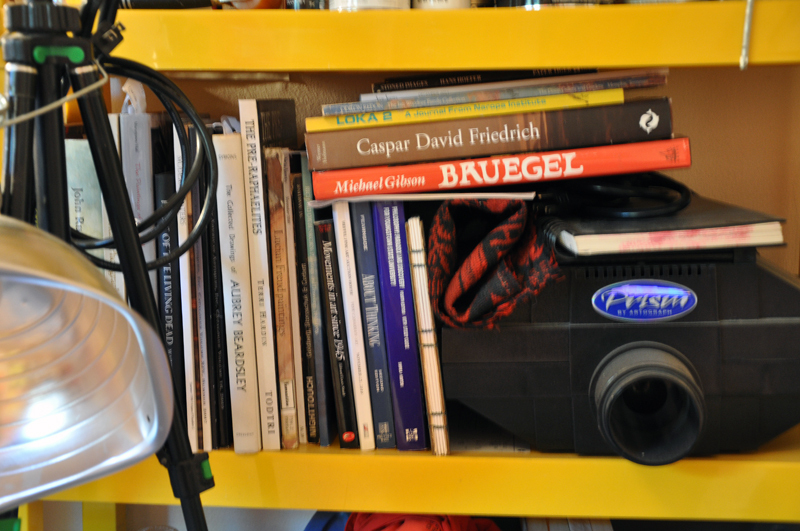 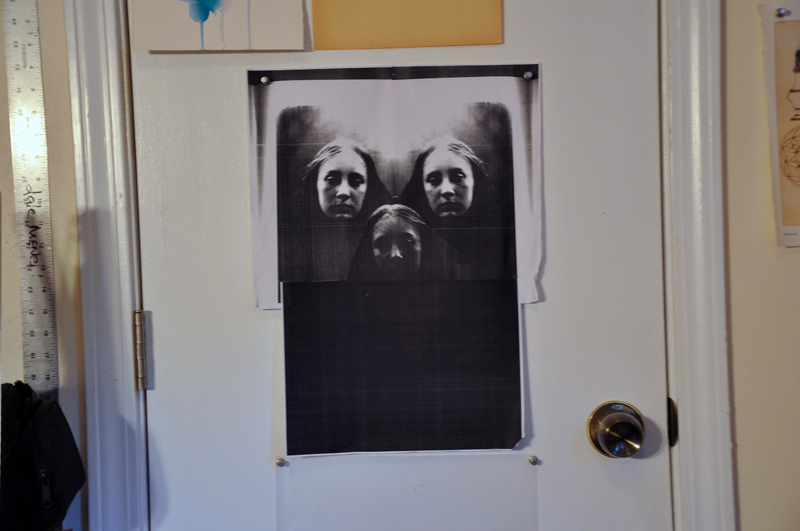 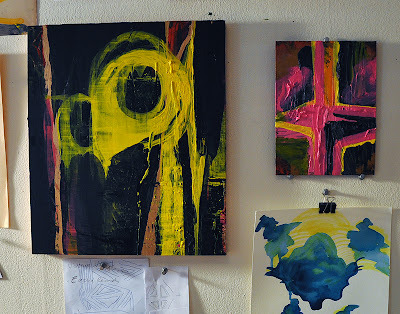 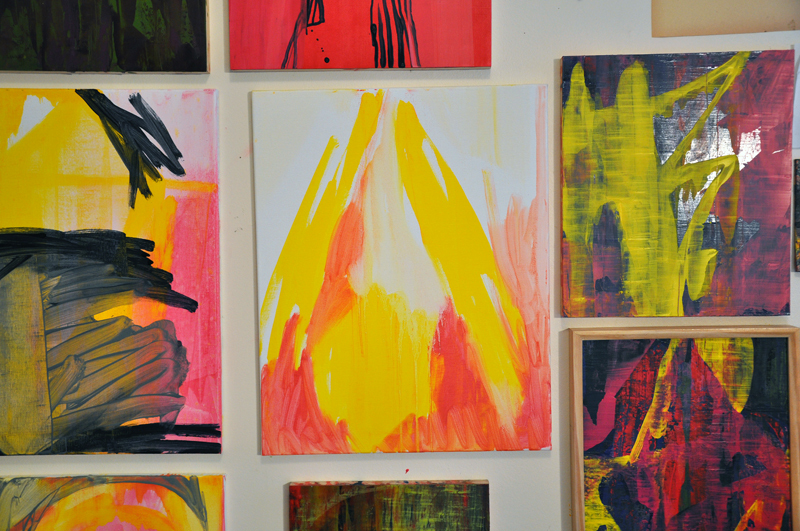 love these studio visit posts--always a good way to preface a studio day.